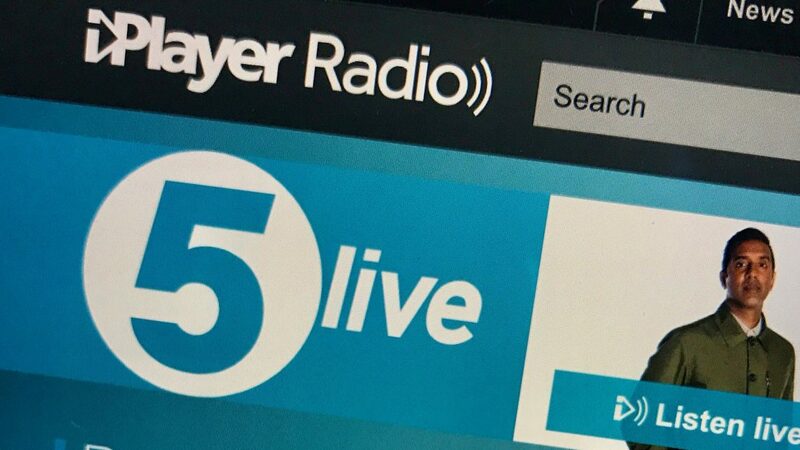 An Appearance on BBC Radio Five Live! All opinions on this website are personal, they are not influenced by any company whatsoever and are based on genuine life experiences, however some posts may contain affiliate links from which compensation may be received by Digging the Earth, should purchases be made via those links. I am not a medical professional, all health related posts are based on personal experience only and should be viewed as nothing more than a sharing of opinions and experiences. Please seek professional help for physical or mental health concerns. All rights reserved. No part of this publication/website may be reproduced, distributed, or transmitted in any form or by any means, including photocopying, recording, or other electronic or mechanical methods, without the prior written permission of the publisher, except in the case of brief quotations embodied in critical reviews and certain other noncommercial uses permitted by copyright law. For permission requests, please get in touch via the contact form. Time To Throw In The Trowel?